If you need a car service, Fairfield, Greystanes, Guildford West, Merrylands, Smithfield and Woodpark drivers can rely on the team at Omega Automotive Centre! We have some of the best mechanics that work round the clock to ensure drivers can enjoy a smooth ride, free of mechanical breakdowns! 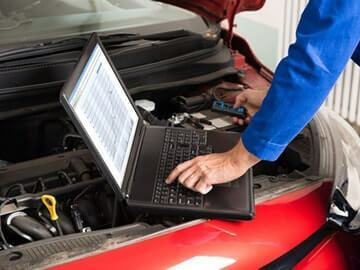 We guarantee that no other mechanics combine knowledge and state-of-the-art repairs like we do – our services are gold-standard to ensure the best quality with no room for error. Omega Automotive Centre service a variety of makes, meaning you can get anything from Audi service to Toyota service in Fairfield! 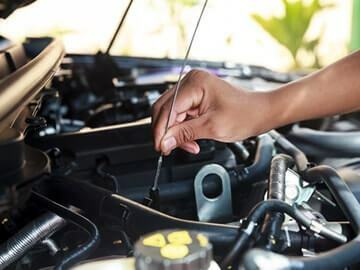 As we offer some of the best car servicing Guildford West and beyond has to offer, our mechanics specialise in all aspects of automotive repair and diagnostics using the most recently updated, state-of-the-art methods and equipment. Omega Automotive is a full service automotive repair & preventative maintenance workshop. We have been in service for over 37 years and are dedicated to providing you with the best service possible. Our experts have the knowledge to service and repair even the most challenging automotive problems on all makes and models of domestic and imported vehicles. We use the latest technology to assess the situation and offer you alternatives. We guarantee all of our work and know you’ll be happy with the outcome. So, if you are looking for quality auto repair in Merrylands, Guildford, Woodpark or beyond, contact the experts at Omega Automotive. 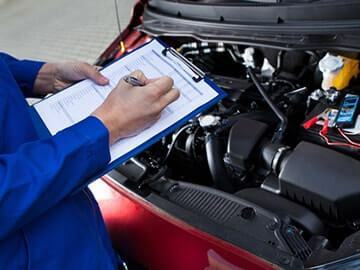 We offer a complete line of car repairs in Yennora and surrounding areas including Guildford, Greystanes and Merrylands with a variety of auto repair services, preventative maintenance, fleet maintenance, tyres, exhaust, brakes, oil changes and logbook service. Fairfield, the list goes on! If you’re looking to give your car the five-star treatment, call Omega Automotive Centre today on 02 9892 2499. NEEDS, CALL OMEGA AUTOMOTIVE CENTRE.